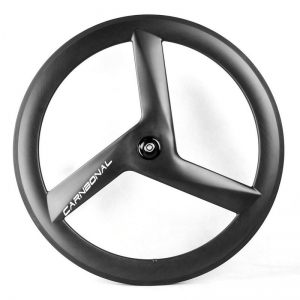 Carbon tri spoke wheel for road, tt, track and fixed gear bikes. 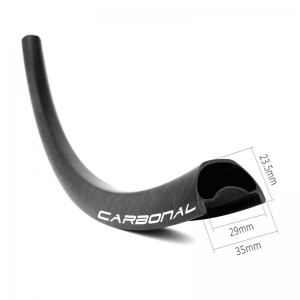 Aero design and outstanding stiffness provides protimum power transfer. 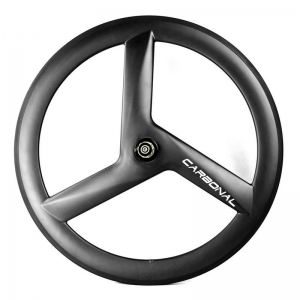 The spokes, rim, and hub are co-molded in one operation, so these 3 spoke wheels are supremely strong. 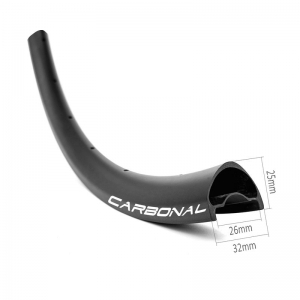 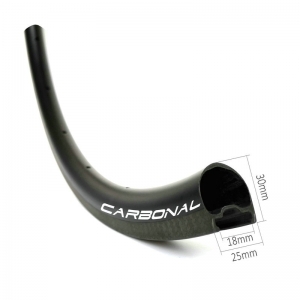 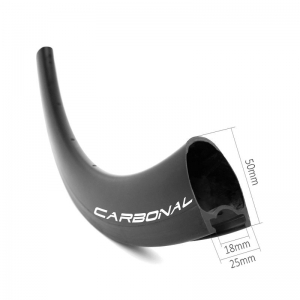 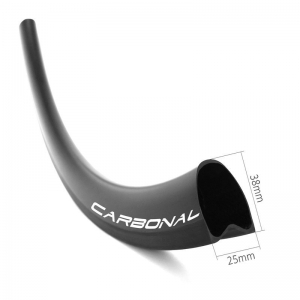 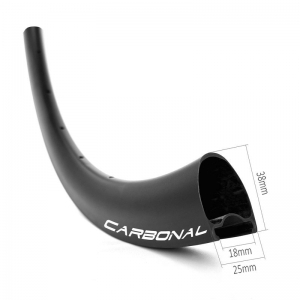 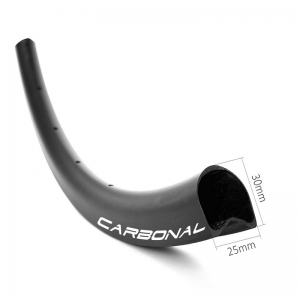 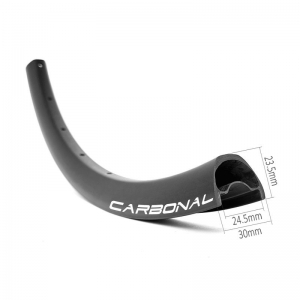 Available in clincher and tubular, 700C, 60mm deep, 23mm external, 15mm internal (clincher).